The Right Omega for the Right Result! I believe this is the best omega supplement on the planet. The oil that contains wisdom and changing the lives of many across the globe. 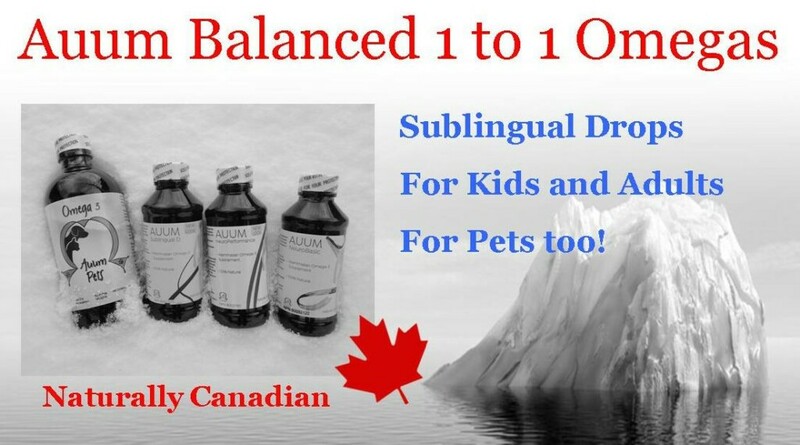 Auum Omega 3s are getting the attention of doctors and scientists around the world including the University of Toronto and McGill University, both conducted research using the product Auum Omega 3 sublinguals.